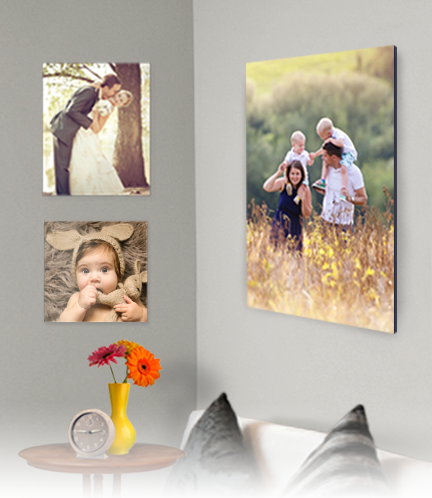 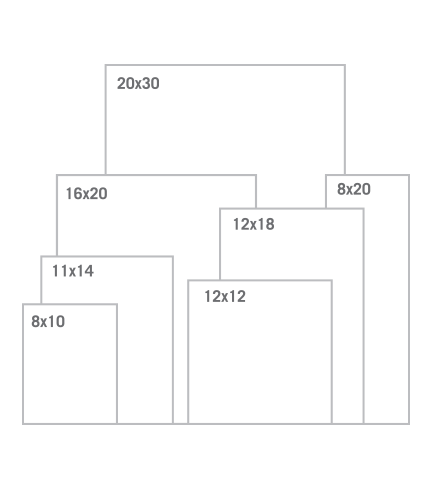 All of our Mounted Wall Prints have pre-drilled holes on the back and are ready to be hung vertically or horizontally. 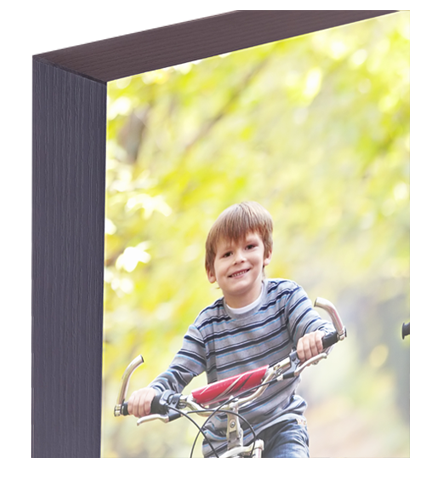 Moreover, the 8″ x 10″ and 11″ x 14″ sizes for the 1″ thick Black Faux Wood Textured Edge prints have an optional stand on the back for table displays. 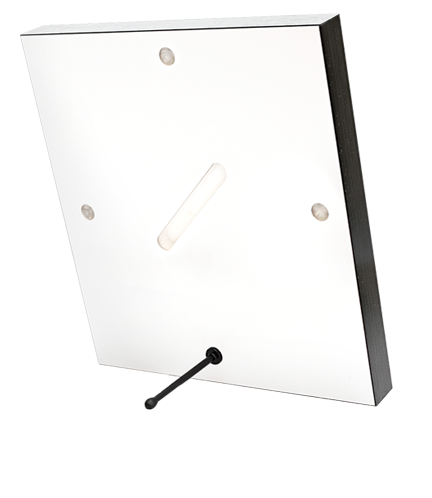 Simply install the stand by inserting it into one of the pre-drilled holes on the back and it’s ready for display on your desk, shelf or table.